Sell your used wheelchair vans, trucks, or other mobility vehicles to AMS Vans. Have A Wheelchair Van to Sell? We make the process easy! 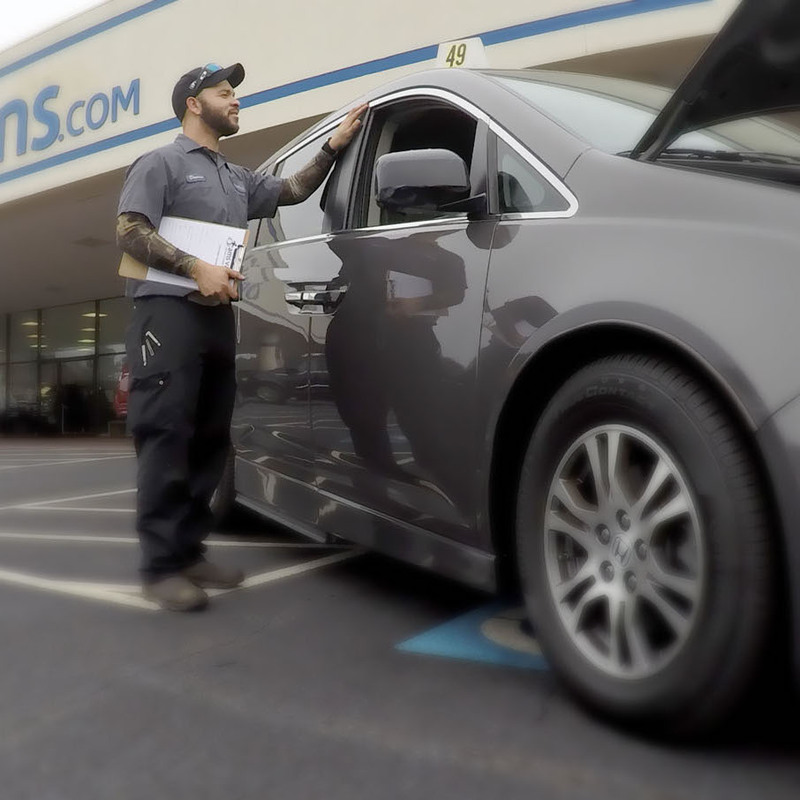 AMS Vans is always ready to purchase your used handicap accessible van, car, truck, SUV, or other modified wheelchair vehicle to add to our growing inventory of affordable options for our customers. We will pick up your wheelchair van right from your driveway! Fill out the form below to tell us more about the adapted vehicle that you would like to sell, and one of our Mobility Consultants will be in touch. If we are unable to purchase your vehicle from you, we encourage you to use our online Mobility Classifieds (coming soon) to list your wheelchair van for sale by owner. Please enter a value between 1 and 300,000. Not sure? Use the Kelley Blue Book quiz to find out. . 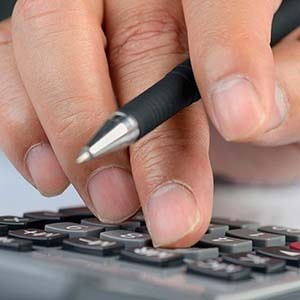 Provide a detailed description of the mechanical & cosmetic condition of the car. For example, you should include information regarding: rust, dents, scratches, cracks in windshield, check engine light, etc..
Is the vehicle adapted for wheelchair access? Is the conversion ADA compliant? How many wheelchairs can this vehicle accomodate? Does the vehicle have a kneeling system? Has the vehicle's floor been lowered? Has the vehicle's roof been raised? Please list any additional adaptive features such as: transfer seat, hand controls, EZ lock and position, etc. We want to buy quality used wheelchair vans. 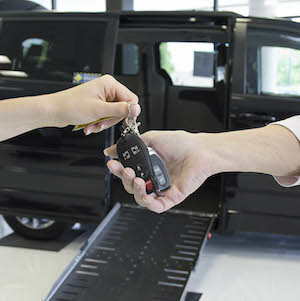 Give us a call today if you need to sell your accessible vehicle.